That figure is $1 higher than last year's predicted average and $1 shy of 2017's record number. 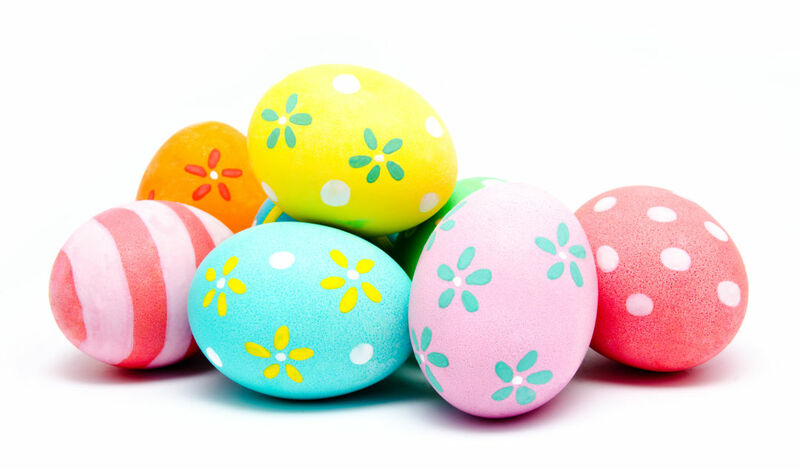 Roughly eight in 10 Americans plan to celebrate Easter this year, with average spending on the holiday predicted to reach $151, according to new survey results published by the National Retail Federation. That average spending figure is $1 higher than last year's predicted average and $1 shy of 2017's record number. Eighty-five percent of Americans between the ages of 18 and 34 plan to celebrate the holiday, which falls on Sunday, April 21, while 80 percent of those between the ages of 35 and 54 plan to celebrate and 74 percent of those 55 and older plan to celebrate.